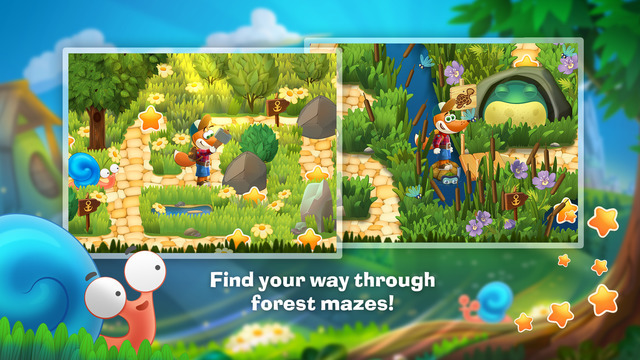 Tim the Fox’s Travel is a fun, colorful game in which the player helps a little fox get ready for his journey, overcome challenges such as navigating overgrown thickets and crossing rivers, find his way out of tricky mazes, solve math problems, and complete other interesting objectives. 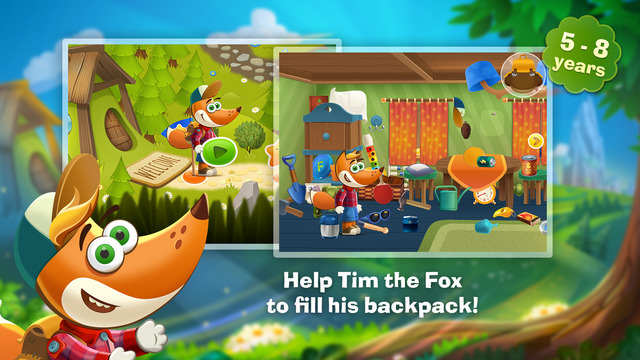 During his magical journey Tim the Fox will meet good friends, explore locations such as a sunny clearing and a sandy shore, exercise by loading vegetables, and play tunes on a flute one note at a time. 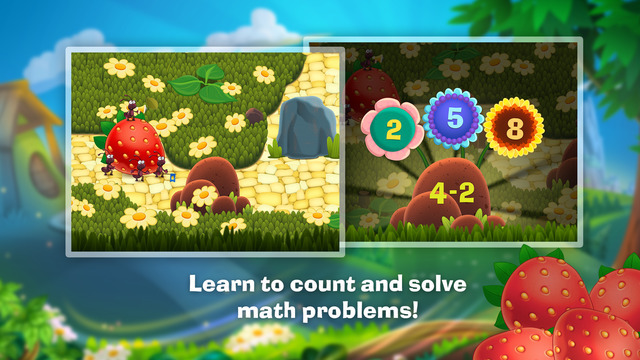 The game is designed to help kids develop logic, memory, math skills, attention span, and spatial awareness. 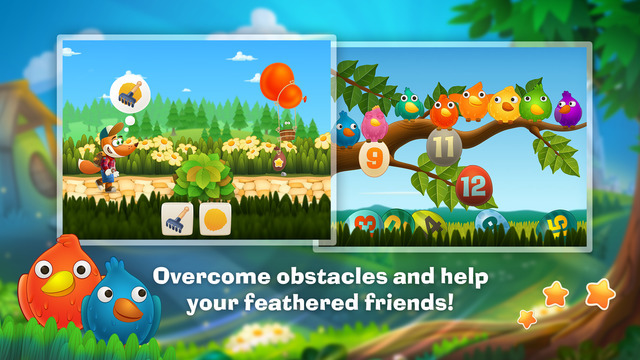 It’s perfect for 5-8-year-olds, from preschoolers to first- and second-graders. Have a good travel! We will waiting for your ratings and reviews. ← Hurray! New big update of Tim the Fox – Paint!